Here are some job hunting tips for finding yourself a new job this year. January and February are busy months of the year when it comes to job hunting. 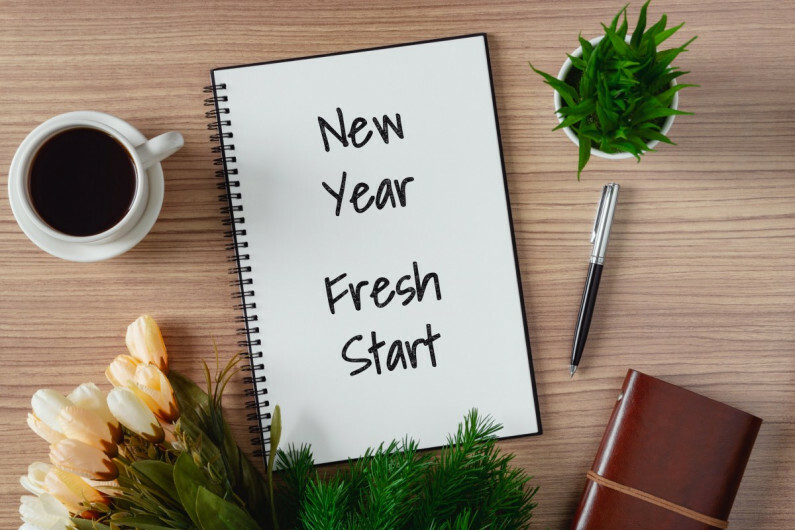 There are new year’s resolution job seekers wanting to change jobs and a talented pool of graduates looking for their first full-time role. Plus there are employers with new budgets wanting to hire new staff. Here are five handy tips that’ll help you prepare for the new year job hunting season. It is a good idea to have a professional recruiter look over your CV. An expert can showcase your strengths on your CV, and highlight your relevant achievements for the job you’re applying for. They’ll analyse your work experience and your key skills and strengths, and identify what employers will be interested in. They can also format your CV to make it easy to read, using language that reflects the current job market. As a bonus they can help you refine your job search and prepare for job interviews. Have you got your heart set on a particular role? Or do you have a company you’d like to work for in mind? Find out more about a potential employer’s values and culture by checking out their websites, social media and media releases, and gathering information at networking events. Your new knowledge will help you decide where you’d really like to work, and will impress employers when you’re called in for interviews. Many jobs are never advertised. Find this invisible job market by approaching employers directly. Show them your CV and explain what roles you’re interested in, and how you’re qualified to do them. Even if there’s no vacancy at the time, employers may remember you when something does come up. You can also develop and update a portfolio of work. Store it on Instagram ready to share with employers and contacts. Social media has been a game-changer when it comes to how organisations recruit. Many employers now post job adverts on their social media accounts. So start getting social – research a future employer’s online presence and favourite, like and follow their accounts. Make sure your own social media profiles are looking good as well. But don’t forget the more traditional methods of finding a job, such as registering with a recruitment agency or using a job board. Many employers use phone interviews to shortlist job applicants. So be prepared with your elevator pitch – be able to summarise in one minute why you want the job and how your achievements match their requirements. And show you’re keen and knowledgeable by having some questions ready. If you’re prepared, you’ll be able to give short, efficient answers over the phone that’ll make you sound like you can do the job. Practise with a friend until you feel more confident. The good impression you create will increase the chance of being invited to a face-to-face interview.